The Regional Complex Care Service helps each child participate in life to the best of their ability. A specialized case manager works with you or your family to access the services required. You remain as an active partner and decision-maker in your child’s care. 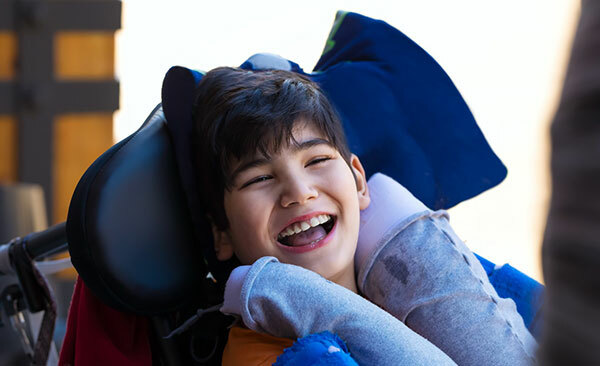 The service includes planning for the child’s needs as they change, and can include items such as transition planning based on changing situations and eligibility. The service is proactive in planning and delivery to address the complex and changing needs of your child and family. Regional Complex Care Services are for families with a child under the age of eighteen requiring long-term, specialized services or supports for day-to-day activities, and who have exhausted local resources and undergone a Service Resolution Process at a local and regional level. Referral is though the Regional Service Resolution Process only. There is no fee for eligible children, youth and families. Funding for the service is provided by the Ministry of Children, Community and Social Services.